Oddly enough, and usually the case, I have food on my mind while running. I know, the thought of food meandering in my head while working up a sweat to “Eye of the Tiger” does seem unconventional, and well, odd but I just can’t help but think of food, even on a run. Lately more about sweets than savory. Then again, it is December, the unofficial month of sugar, where there is more sugar in my kitchen than usual. And so after scouring Pinterest I found a recipe from blog Food 52 and gave it a gluten, dairy, soy free twist, then jeweled it with candied orange pieces and a sprinkling of rosemary. 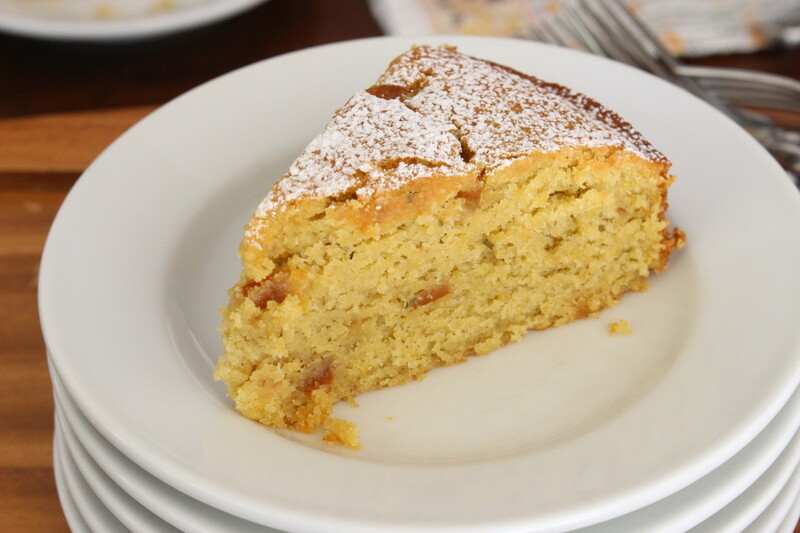 An olive oil cake seemed apropos during Chanukah, and surprisingly light given it’s name. I never did get over to Williams Sonoma for the Star of David shaped cake pan I was inspired to make (from the catalog). Though simple and more rustic, this cake compensated for any lack of a Star of David cake. I ordered some candied citrus online earlier this month along with fiori di sicilia for a Panforte cake I want to make (wish there was more time in the day, ugh) and since I already had it I couldn’t help adding some into the cake for an extra-special holiday touch (even though Italian ingredients aren’t very common for a Chanukah cake, did I mention I’m a bit unconventional?). The cake would likely be as delicious without the two pricier ingredients, and certainly not necessary to special order, but (and only but) if you can find a gluten free brand locally I encourage you to sample candied citrus if you haven’t yet – it’s a complex flavor of bitter and sweet – the ones from Italy only, other imports with corn syrup do not taste the same. This cake has such a nice balance of olive oil flavor along with the candied orange and fresh rosemary. Nothing overpowers in flavor and yet they all come forward at once. 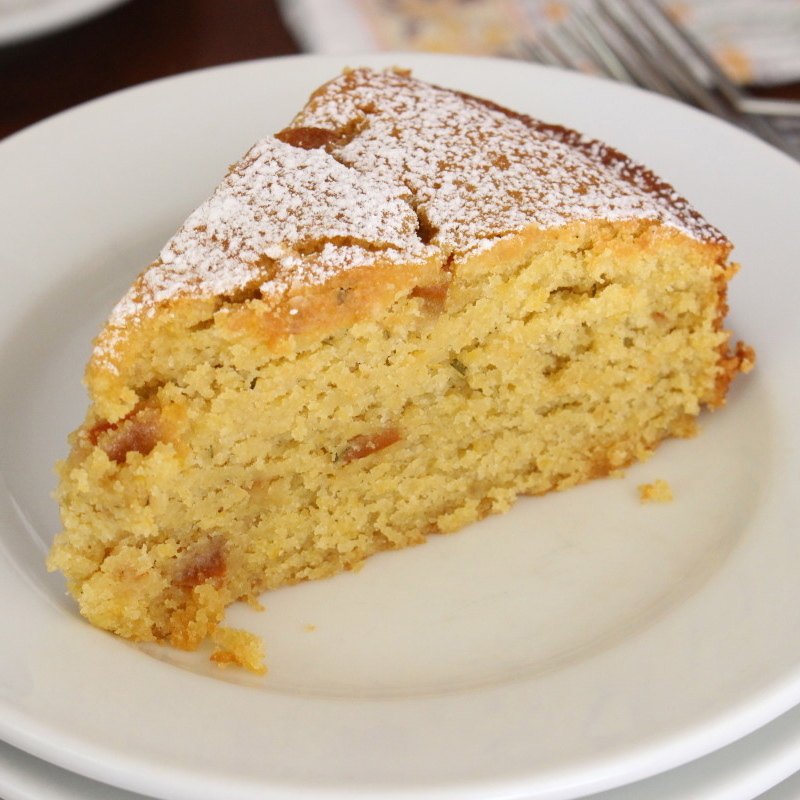 You also get a subtle hint of cornmeal and a slightly crisp exterior against the moist, almost-wet cake. 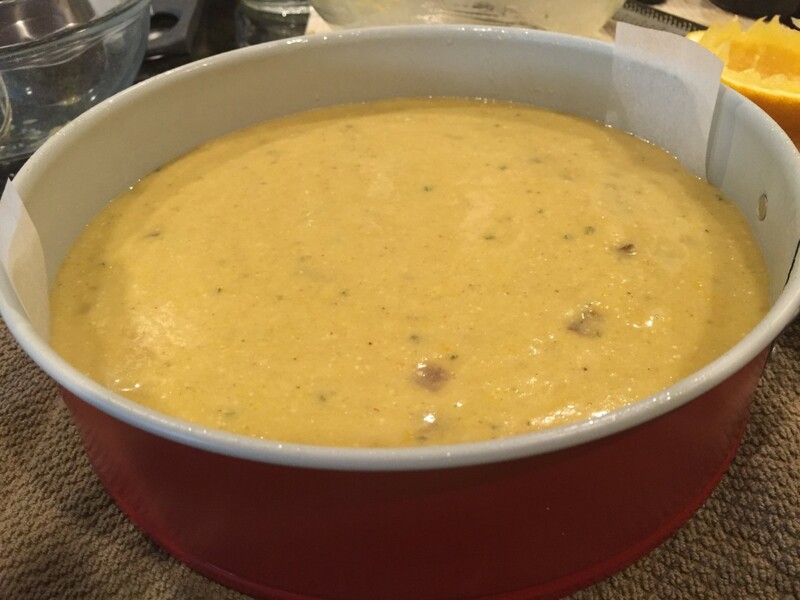 My oldest son who cannot tolerate eggs was out of town this past weekend so I included eggs in this recipe but I don’t see why this couldn’t be made with egg replacer or chunky applesauce. Will do that next time … if you do try this without eggs please send me a note or comment on how it turned out. This is not a very sweet kind of cake. More like a cake to serve with coffee for breakfast or after dinner with a little coconut cream on top. We ate the (still moist) cake the next day because “Mom blogger” didn’t have time (got a professional camera for Chanukah that I am learning how to use – first food pics!) to take any pictures, and you know what that means … and yes, I had to hide the cake, otherwise you ‘d see a nibbled-on cake. As I was eating it (with my lavender tea) I thought how pretty this cake is to give as a hostess gift. Noted. While I should be traditionally frying some glorious yeasted doughnuts in a gallon of oil, I opted for this baked cake with oil for Chanukah instead (easier than proofing dough and frying in my already hectic life). Between you and me, I am so glad I did … the cake didn’t require a mixer, simple ingredients (other than candied orange and fiori stuff), and came out golden and gorgeous after just 30 minutes of prep. We need simple recipes like this in our book. I bet this would be delicious with slivered almonds on top, or made with Meyer lemons (with poppy) instead of orange, or/and with a syrupy glaze on top. It really is a great base of a cake. A recipe that adapted well, and just may be a Chanukah holiday tradition in our home. Heat the oven to 350° F with rack positioned in the center of the oven. In a bowl, whisk together the flours, sugar, salt, baking soda and baking powder. In another bowl, whisk the olive oil, almond milk, eggs, orange zest, orange juice, fiori di sicilia, Grand Marnier, and rosemary. Add the dry ingredients; whisk until just combined. Fold in candied orange cubes. Note: Fiori di sicilia literally means “flowers of Sicily” in Italian. It is a floral extract with the flavors of vanilla and orange that adds another dimension to baking. Traditionally used in panettone, and other Italian baked goods. Needs to be refrigerated after opening, unlike other extracts. Note: Leave out candied orange and fiori di sicilia if unavailable, the cake will still hold up well since I didn’t use enough of the candied cubes to affect volume. 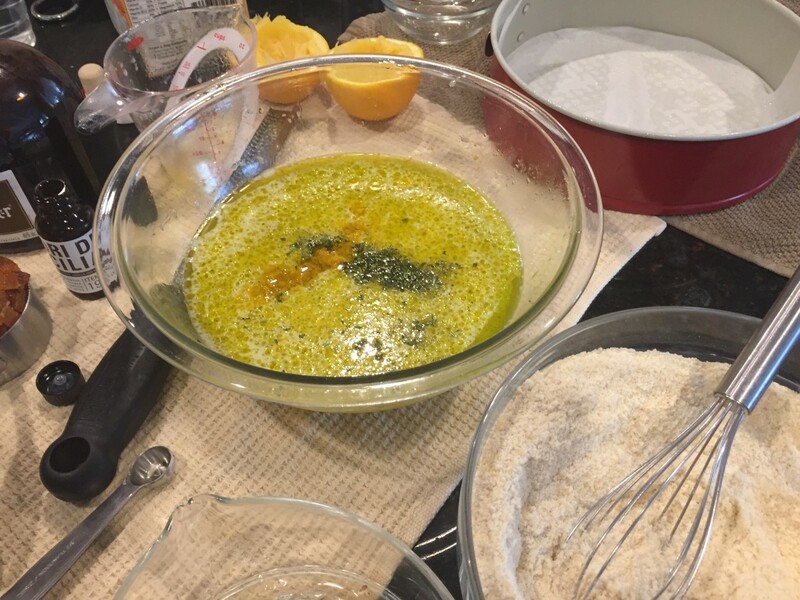 Note: I cut the sugar, reduced the olive oil and Grand Marnier, added baking powder, candied orange cubes and rosemary in addition to adapting flours and “milk”. 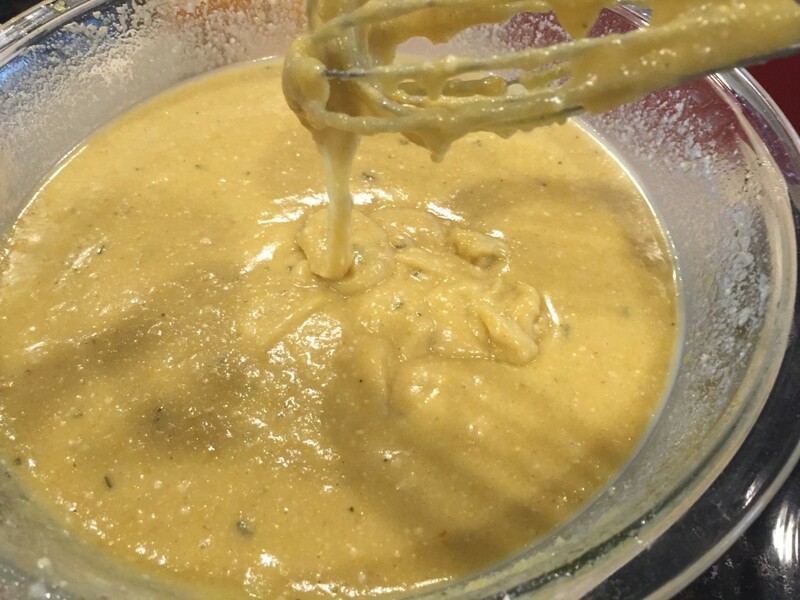 Note: the batter should be thinner than traditional cake batter and more like pancake batter. Pour the batter into the prepared pan and bake for 60-65 minutes, until the top is golden and a cake tester comes out with some crumb. Mine was done at 63 minutes and cracked a bit on top. Oh, I did throw a few pieces on top of the batter at the last minute … why you see those cubes that appear to be floating on top. Note: The cake had a raised center mound with some cracks when done. The raised center came down after about 30 minutes without any deflating “dent” in the cake. The sides and edges of the cake were more golden than the top center and pulled away slightly from the pan when done. 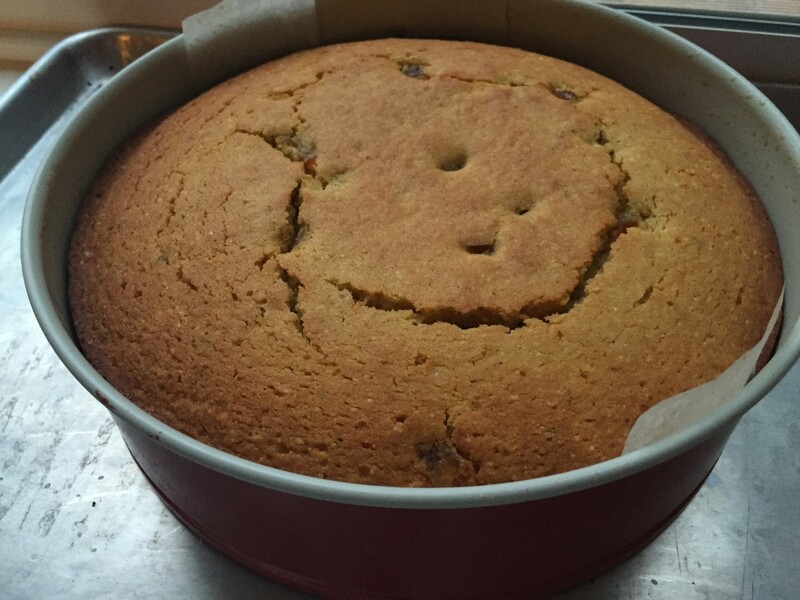 The original recipe said to slide a knife around the edges to help release the cake, I found the cake separated beautifully from the pan (after cooling for an hour), without any tears, when I expanded the springform. I lifted it slightly to put a cake lifter under, then transferred the cake onto my cake platter. Let the cake cool in the pan for about an hour. Transfer onto your cake platter and sift powdered sugar on top before serving. Olive oil cake looks wonderful Jessica! Would love this with my coffee in the morning. 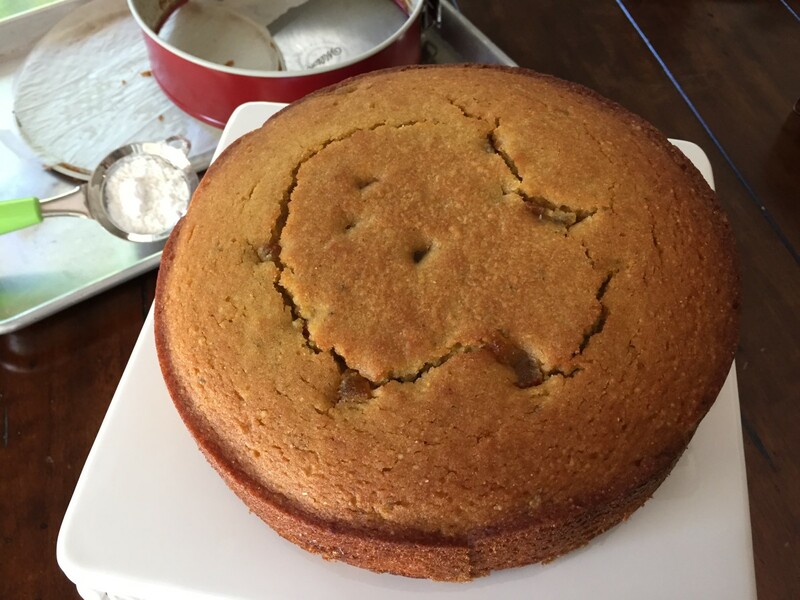 I love olive oil cake and yours doesn't look oily at all. Would love to try this with the candied orange and Fiori di sicilia, a luxury treat it is! I want a slice with my tea right now, this looks so moist and can imagine how amazing it must taste with the candied orange. What kind of camera have you been using before your new gift? 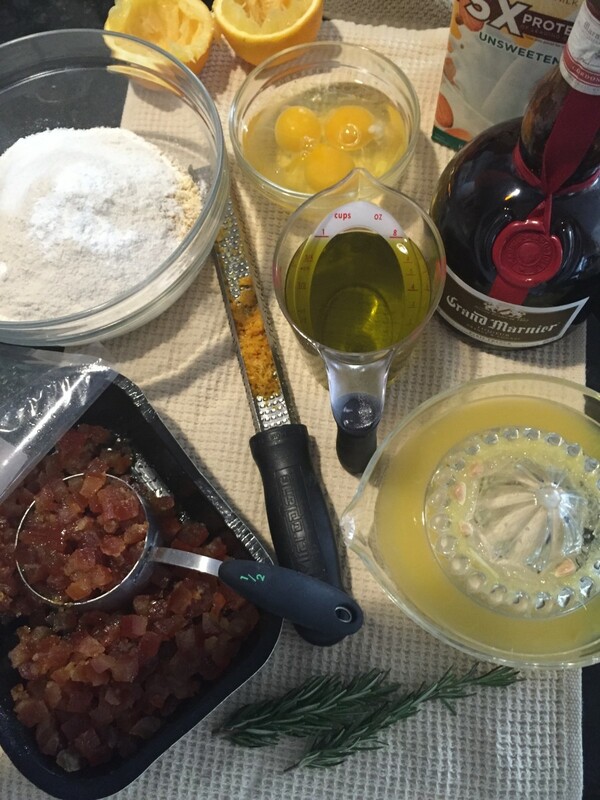 I recently bought candied citrus for a Christmas cake and want to make this olive oil cake during the week. If I use lemon citrus and lemon juice will that go with rosemary? Do you suggest limoncello? Thanks! Jackie, yes rosemary does go well with lemon. I am not sure if Limoncello is gluten free, I haven't used it. I'm sure google can help with that :) Enjoy! How do I serve this to kids with alcohol in it? Josie, any chunky type should be fine. I substitute one egg for 1 1/2 tablespoons of apple sauce. It will be more moist than with eggs so allow for about 10 more minutes of baking time, checking it after 60 minutes. Enjoy! Gosh the flavors in this cake are everything I love in a cake without it being overly sweet and fussy. Perfectly simple with great flavors. Adding this to my baking list this week. Thanks! This cake and featured portraits look fantastical! I'm tempted to pardon myself from work tomorrow and instead fill my belly up with this olive oil cake, Jessica. Gorgeous. Yeah i agree I love the new camera. What a recipe to break it in with lovely and mesmerizing cake! My mouth was watering while I was reading your post on this cake. It looks incredible and I'm sure tastes incredible. I'm going to try this cake without the candied fruit or fiori di sicilia. I'll let you know how it comes out. Your olive oil cake looks enticing enough for me to go get some candied orange. Luckily I have a gourmet shop with gluten free goodies like this near me in NYC and will be baking this for Christmas morning with hot apple cider. I can taste it already! "Golden and gorgeous" it is! Also wanted to let you know that fiori di sicilia stains fabric, careful not to let it spill. 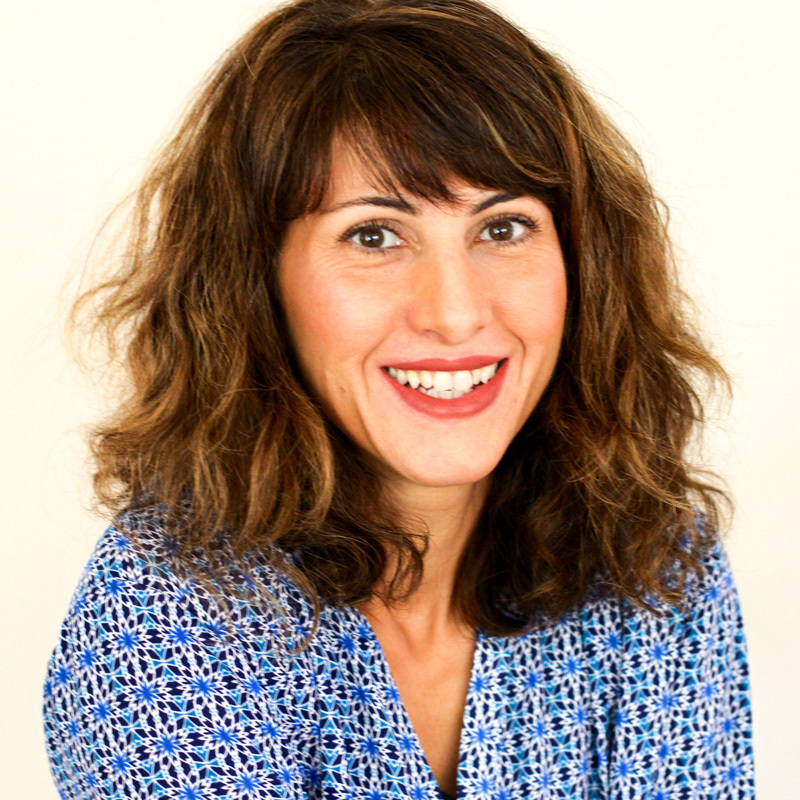 Vicky, thank you for sharing. I didn't know that! I just took my olive oil cake out of the oven and it smells and looks divine. I added more orange zest and orange extract since I didn't have the special extract and orange in your recipe, and left everything else the same. I used a Ligurian olive oil a friend gave me for my oil. The center mound came down after 20 minutes on my cake. I cannot wait to show off my dessert after our Christmas Eve dinner that I will serve with port! just got back from vaca but caught up with everything and yes I do love the new camera and what you're doing lately! 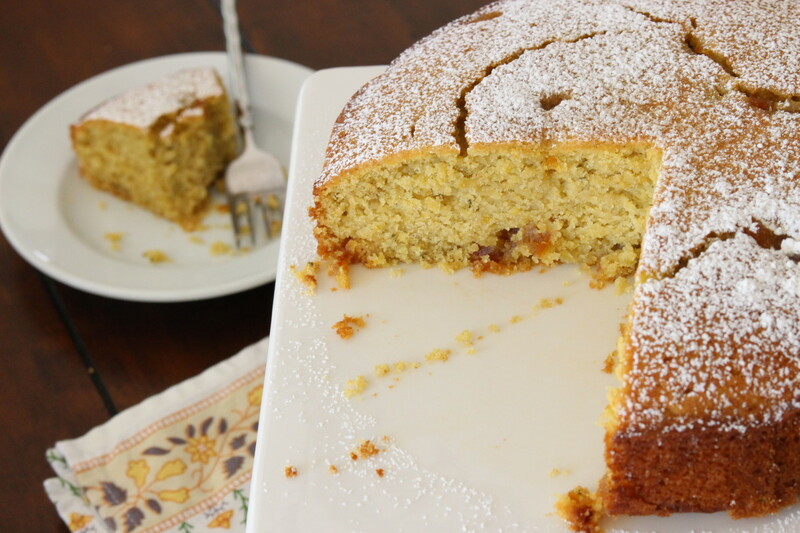 This Olive oil cake is beautiful and I'm also going to pin the poached pears. Hope all is well! I patiently waited for my candied citrus to arrive for this recipe. 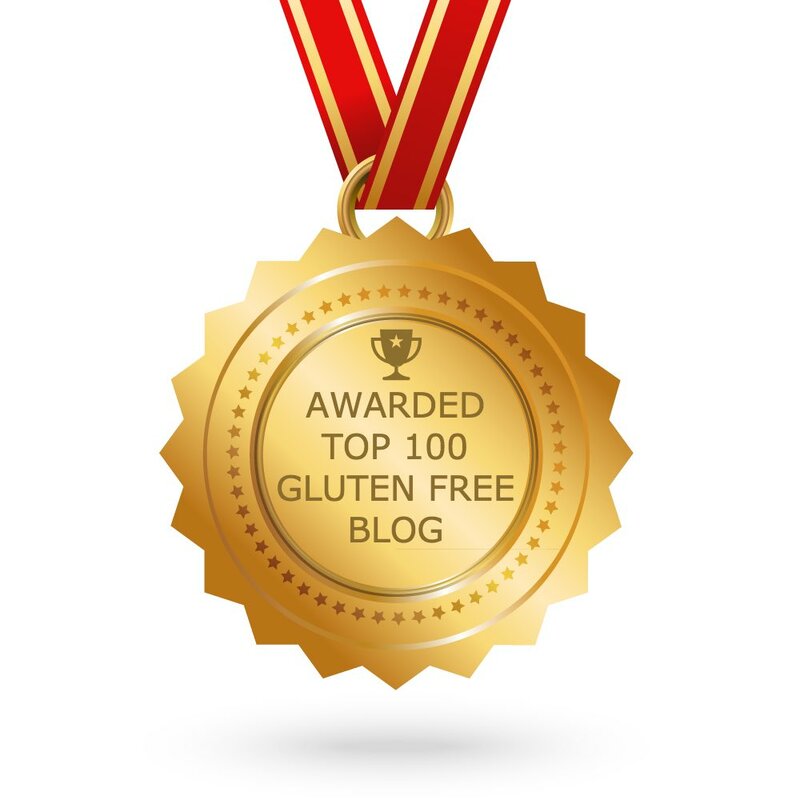 I took a chance with a pricier ingredient, hoping and praying this is not another fluke blogger with gluten-dairy free blunders, well, I figured with the photos I will get a good idea of how it should look. My batter looked a little thicker so I watched my oven time and my cake was ready in 60 minutes. It was perfect, incredibly moist and the candied citrus was worth the wait! This is a keeper in my book. I am now a fan and look forward to trying more recipes!! Thank you Annie for being a fan :) and thank you for taking a chance on my recipe, so happy you loved it! Recently pinned this and made it today with candied citrus I had leftover from Christmas. I left out the rosemary (not a fan) but followed the rest and it was moist with mild olive oil flavor more of a orange flavor (maybe because it's w/o rosemary?). My guests couldn't believe it's gluten and dairy free. Cheers from Greece!! I found candied gluten dairy free orange but not fiori de sicilia extract. 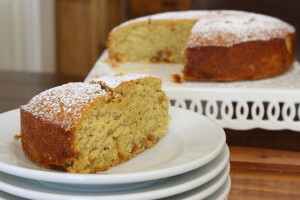 Can I use orange extract or will it alter the flavor of the cake?I would love to make this today. Thanks! Sure, orange extract would be the next best thing. Enjoy!